What to do in London over Easter Weekend! Check out the best spots to head to for an eggcellent Easter Weekend! If you’re looking to feast on some of the most delicious Easter Eggs around, then we recommend starting of your weekend with a visit to Rococo. This delicious chocolatier has an incredible range of expertly crafted British chocolates. 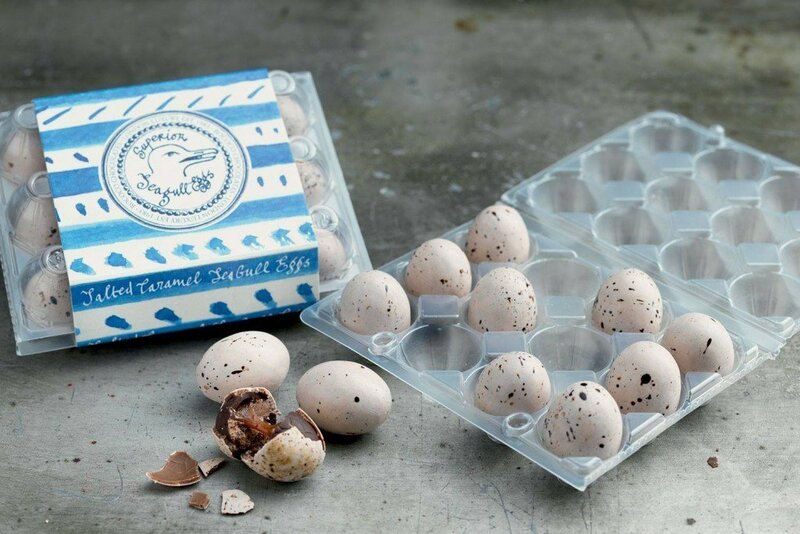 Our favourites are the Salted Caramel Superior Seagull Eggs. We dare you to try and not eat them all in one sitting! Easter weekend wouldn’t feel right without a delicious Sunday lunch. One of our favourites is at Mr Foggs Tavern in Covent Garden. 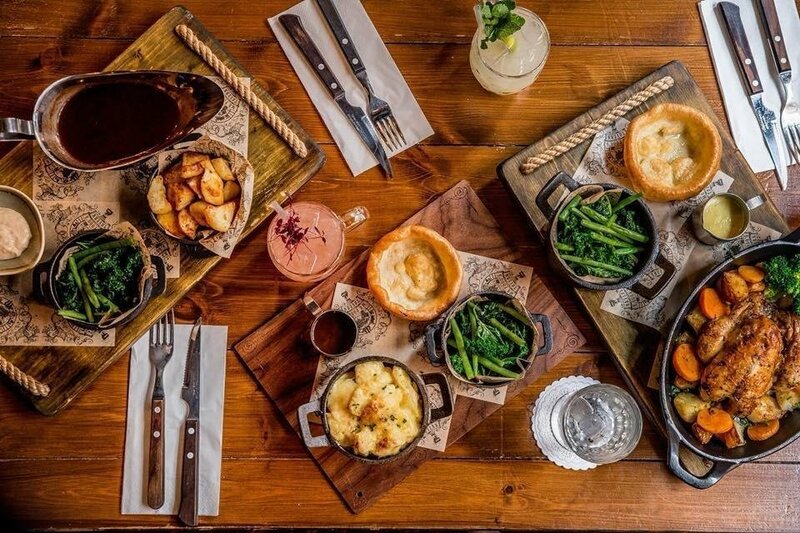 Their All-Out Sunday Lunch gives you an option of 4 different meats (including a veggie option) and includes free flowing punch and gravy! What more could you ask for in a Sunday roast? Start the weekend as you mean to go on with an epic Easter Egg Hunt at South Place Hotel. Their annual Easter Egg Hunt one you won’t want to miss as they have collaborated with West London chocolatier Maison Samadi. Follow the riddles on a hunt around the hotel, finding the most delicious chocolates along the way. There will also be additional goodies and prizes up for grabs! 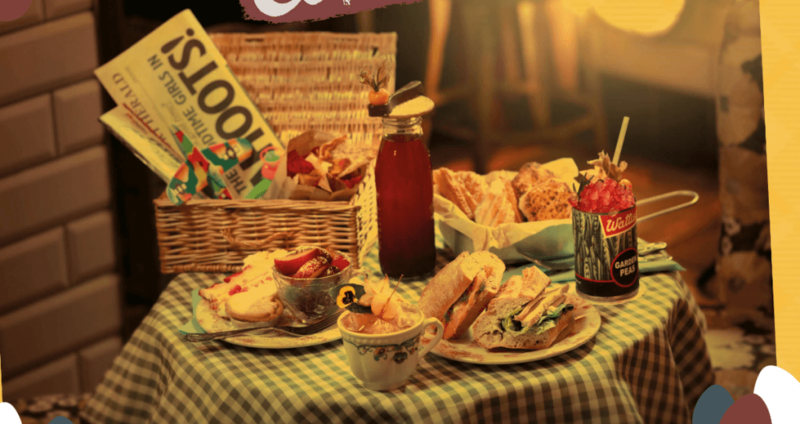 Venture down into cahoots to enjoy a rather festive Easter Picnic! Start your lunch by choosing a tipple of your choice before receiving a hamper full to the brim with Easter treats including sandwiches, hot cross buns, chocolate eggs and more! 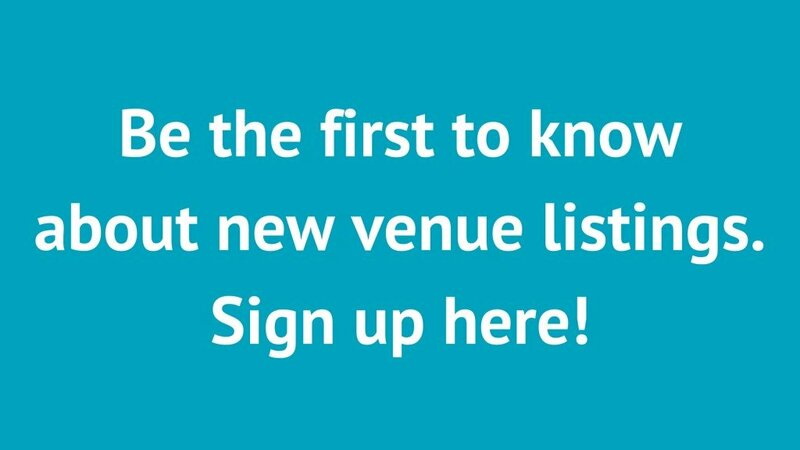 We’re sure this will be a sell out, so book now to avoid disappointment. Enjoy a different kind of egg this Easter and spend your Easter Sunday at brunch. The egg is possibly the most humble brunch ingredient, and what better time to celebrate it! 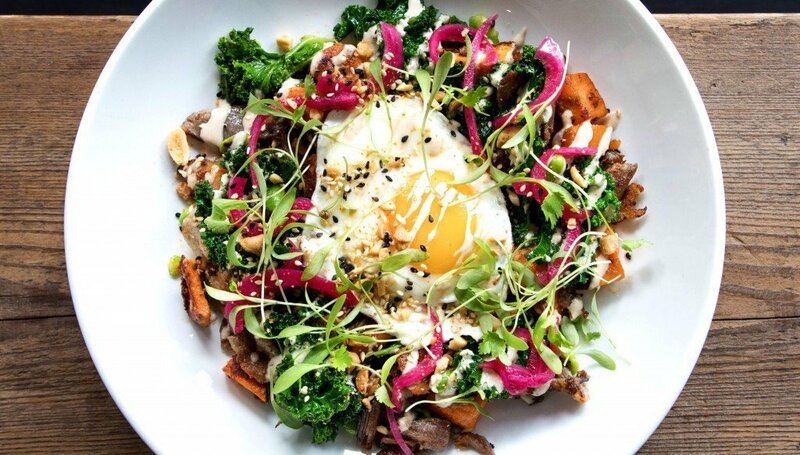 We recommend paying a visit to Lantana, the Australian café that serves up eggs in a variety of different ways. Better yet, you can opt for the Lantana Blowout which includes unlimited prosecco or mimosa’s with any brunch item. 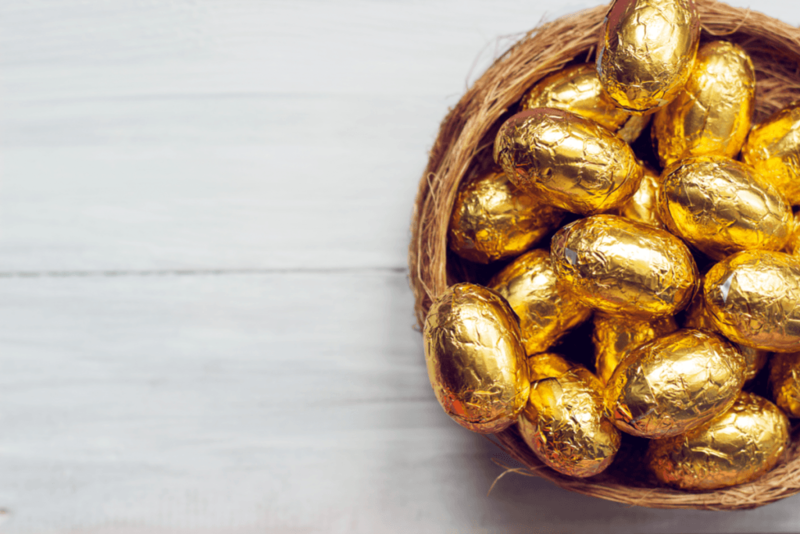 If none of these Easter activities are quite what you’re looking for, then head over to Eventwise’s blog where they cover off even more exciting activities taking place in London for Easter!